(RLNE2674775) Brand New Renovated Apartment Homes! - Looking for a BEAUTIFUL apartment with everything brand new inside, minutes from midtown and downtown? Dwell at Hollywood is your new home! Be the first to live in one of our fully renovated, new apartment homes! 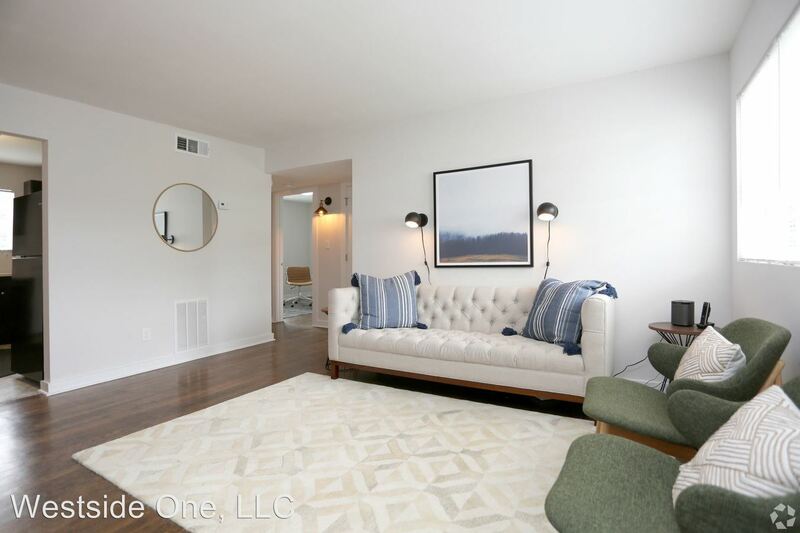 This rental is a Atlanta apartment located at 1073 Hollywood Rd. The property features a unit type of 2 bedrooms/1 bathroom with rent starting at $945; the market average is $1,743.